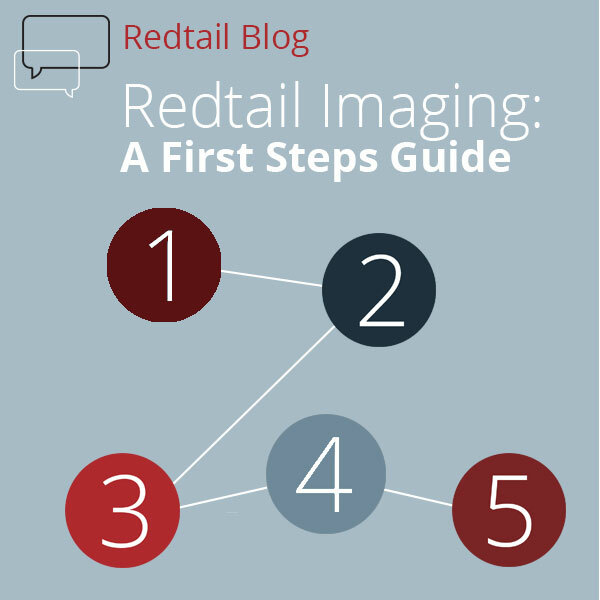 Getting set up with your Imaging database is simply a matter of contacting Redtail's Sales Team to request that we enable this for you. Note: this does require that we speak with your CRM Database Owner, in order that we can run a quick security check to verify they would like to purchase an Imaging subscription. That said, any database user can request a 30 day trial version of Imaging which, if you elect to activate, can be turned on after running the database owner security check.